A gift from Janne Debes and Ken Autrey and gifts from Friends of the Series have helped to make this performance possible. With two degrees from The Juilliard School, Kim is the recipient of more than one hundred national and international awards. 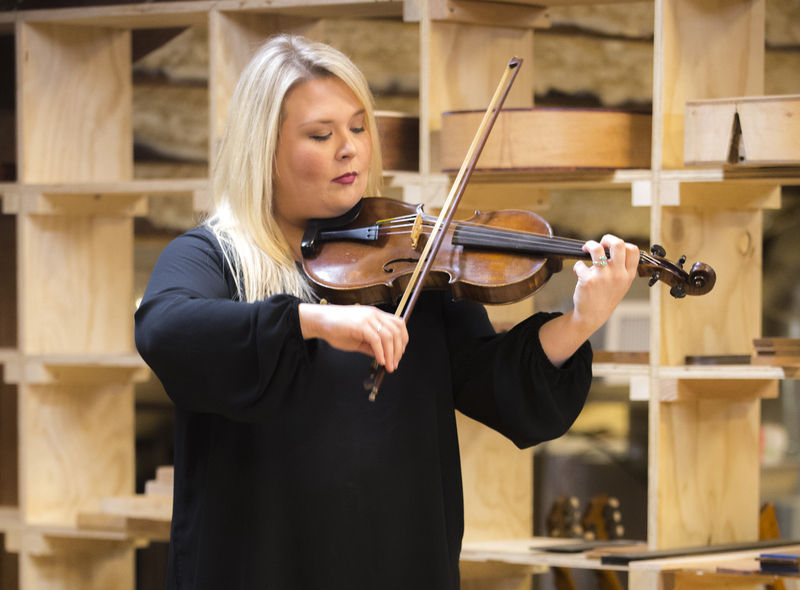 She served as assistant and associate concertmaster for the Atlanta Symphony and is currently the assistant concertmaster of the Atlanta Opera Orchestra. She is Professor of Violin at Kennesaw State University and performs with new-music ensembles Bent Frequency, Sonic Generator, Thamyris, and recently joined the Atlanta Chamber Players. 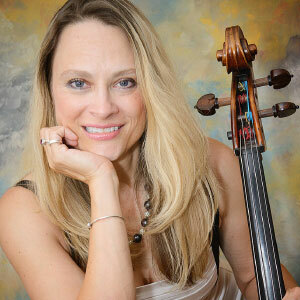 Krueger is principal cellist for both the Atlanta Opera Orchestra and the Atlanta Ballet Orchestra and Cello Artist-in-Residence at Kennesaw State University. She has been featured on NPR’s Performance Today, WABE Radio Atlanta, and WGBH Radio Boston. She has recorded on albums of Bruce Springsteen, Faith Hill, and Natalie Cole. She received her Bachelor’s Degree from New England Conservatory and holds an Artist Diploma from the Longy School of Music. One of Musical America Worldwide’s “30 Musical Innovators,” Ransom collaborates with musicians including Yo-Yo Ma, Richard Stoltzman, and William Preucil, among others. 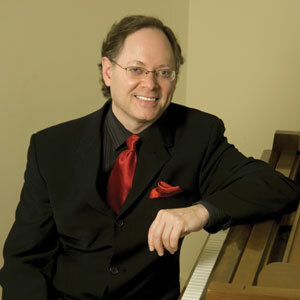 A graduate of The Juilliard School, he is now Director of Piano Studies and the Mary Emerson Professor of Piano at Emory University. He is Artistic Director of the Emory Chamber Music Society of Atlanta, the Highlands-Cashiers Chamber Music Festival, and the Juneau Jazz & Classics Festival. On Thursday, May 10, from noon to 1:00 p.m., the series will present a free concert by the David Banks Gospel Jazz Experience. The group performs Banks’ arrangements of traditional Gospel songs as well as contemporary Gospel-jazz compositions. A gift from Friends of the Series has helped to make this performance possible. Click here for more about the performers and a full schedule for spring 2018. Banks is a classically trained musician with over 45 years of experience in musical styles including jazz, Gospel, R&B, country, and top-40. 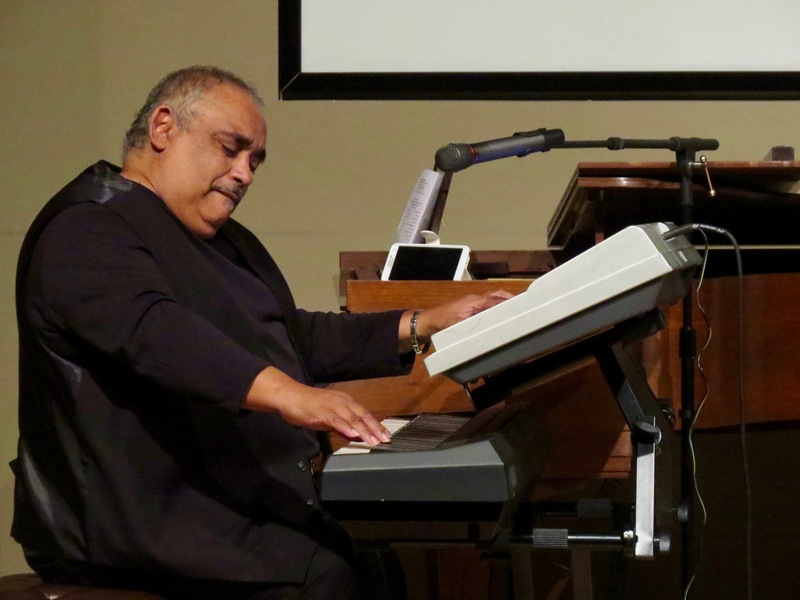 Inspired by a lifetime of faith and the expressive freedom of jazz, he now brings musicians together for his Gospel jazz projects. Vocalist Florence Miller will perform Thursday. Banks says at a young age, Miller moved from Tuskegee to New York with her family. She eventually became a professional musician, singing R&B, jazz, top-40, and dance music in New York. “She knows how to communicate with an audience,” Banks said. Returning with the band to the series will be singers Louville Holstick and David Banks’ wife Barbara Banks along with Sam Williams on saxophone and flute. Columbus guitarist Elwood Madeo will join the band along with violinist Dan campbell and trombonist Martin Sager. David Banks says singers from different regions have styles that distinguish them from each other. He says when she was growing up in Florida, Barbara Banks used to have a singing group with her sisters. “Her voice has a certain unique character to it,” David Banks said. “Gospel music is a folk music,” he said. “Each area has its own flavor to it.” He says the music’s provincial nature comes from the way each region’s slaves used spirituals in 18th- and 19th-century America. During those times, not only styles were different, but also lyrics and music used to give specific instructions to escapees. On Thursday, May 3, from noon to 1:00 p.m., the series will present a free concert in the Grand Gallery by R2Duo featuring flutist Rachel Nozny and guitarist Robert Gibson. The program will feature music by composers including Manuel de Falla, Mathias Duplessy, Robert Beaser, and Astor Piazzola. Gifts from Larry & Marnie Leonard and from Friends of the Series have helped to make this performance possible. Click here to read more about the performers and to see the full schedule for spring 2018. Nozny and Gibson formed R2Duo in the spring of 2014. Both performers are faculty members in the John M. Long School of Music at Troy University. Much of Thursday’s program is music based on folk songs from Spain, Brazil, Argentina, and the U.S. Though not singing words, Nozny says she finds it helpful to know the lyrics if what she’s playing is based on a song. “I do research to find the meaning behind the text,” Nozny said. For instance, “Nana” from de Falla’s “Suite Popular Espaῆola” is a lullaby. But studying the text, Nozny learned that it is sung to a child by a dying grandmother who knows she will not see the child grow up. Another traditional folk song the duo will perform is “Barbara Allen,” included in Beaser’s work, “Mountain Songs.” In it, the words describe unrequited love, but the death of one of its characters makes the song much sadder. 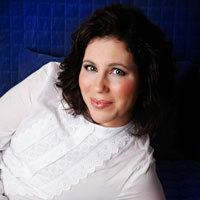 Nozny says the tunes are easy enough to play sweetly, but knowing the lyrics changes her approach as she tries to express the feelings in the stories. For his piece “Appalaches,” Duplessy used inspiration other than folk songs. Born in 1972, he is a French composer whose pieces are inspired by music from around the world. The title is a French word for the Appalachian mountain range. It uses some of the flute and guitar’s extended techniques, or unusual ways to make sounds. But Nozny says it is very tonal and has been recorded quite a bit. “It’s fun to play together because both parts are fast and high energy and virtuosic,” she said. Nozny performs with the Mobile Symphony Orchestra and others. 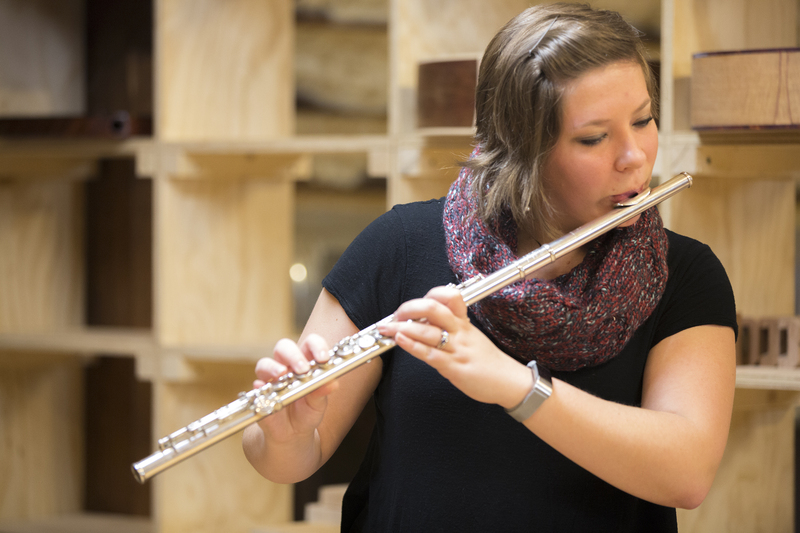 She teaches Aural Skills at Troy University and flute at the Montgomery School of Music. 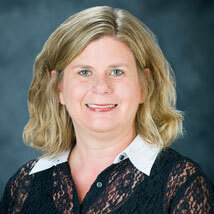 She holds degrees from Mercer University and the University of Kentucky. 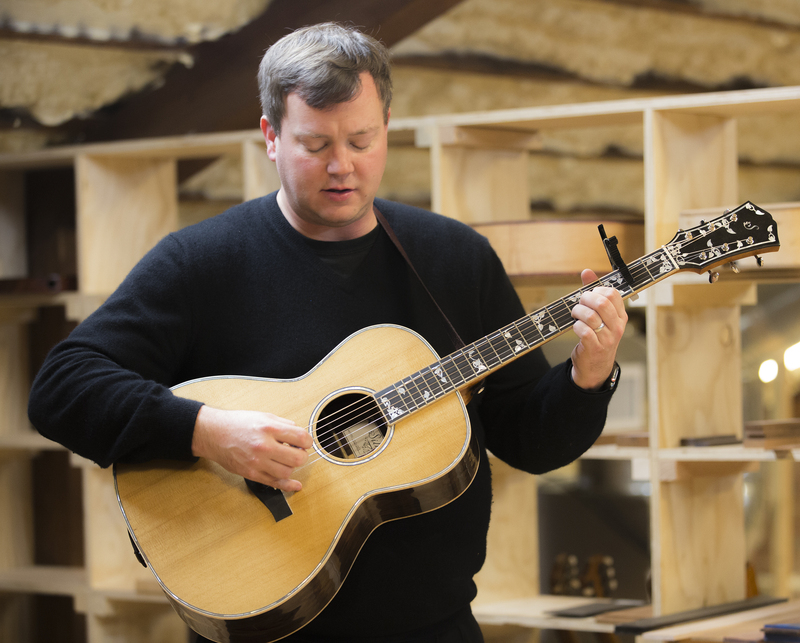 Gibson teaches guitar at Troy. He has been featured with the San Antonio Symphony, and has toured as performer in the United States, Mexico and Italy. 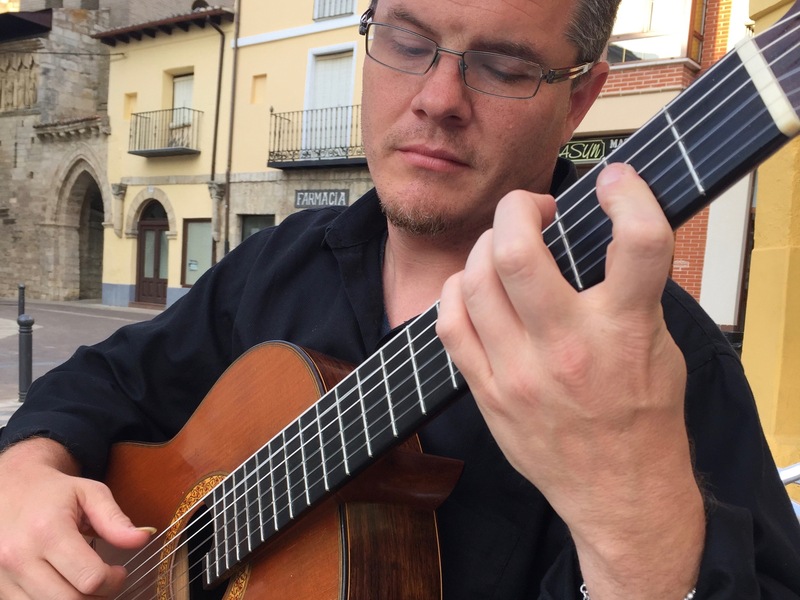 He studied at the University of Texas at San Antonio, at the University of Texas at Austin, and for four years with guitarist and teacher Oscar Ghiglia at the Accademia Musicale Chigiana in Siena, Italy. 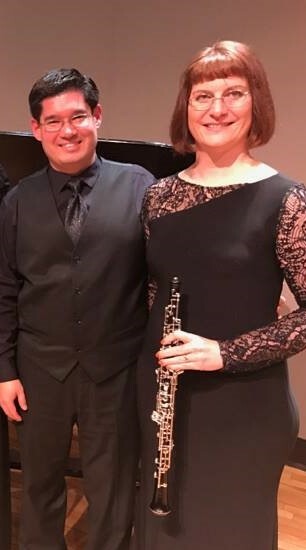 On Thursday, April 19, from noon to 1:00 p.m., the series will present a free concert in the Grand Gallery by Duo Echo featuring oboist Jennifer Pifer and pianist Joshua Pifer. The program will feature music by Emile Paladihle, Francis Poulenc, William Grant Still, Otto Mortensen, and Johann Nepomuk Hummel. A gift from Patricia Giordano and a gift from Bob Ekelund & Mark Thornton have helped to make this performance possible. After the couple’s first recital together about twenty years ago, they continued with Duo Echo by seeking out performance venues in rural areas. “We brought our music to communities that did not typically have access to live classical performance,” said Jennifer Pifer. Not only did the strategy pay off for their audiences, Jennifer Pifer says it gave the Pifers the opportunity to hone their craft. 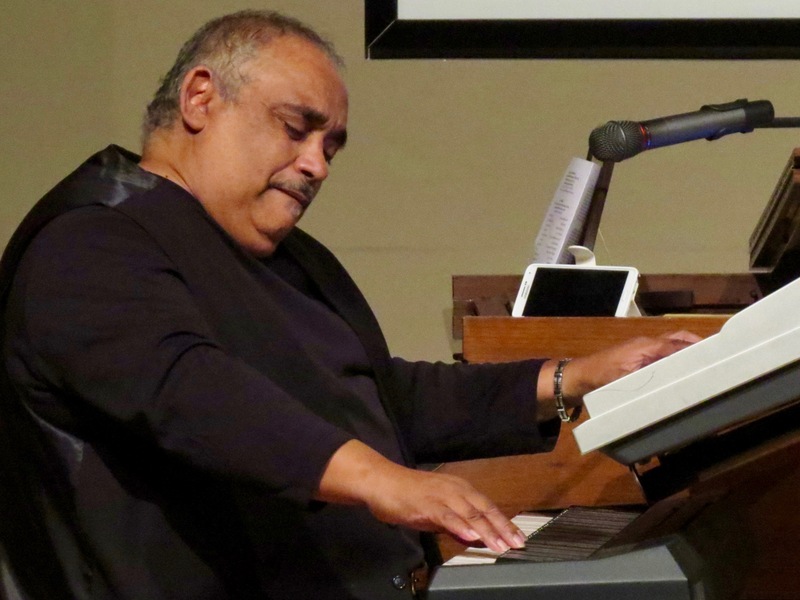 Through the many performances they did, often with Joshua Pifer playing old, upright pianos in churches and community centers in very rural areas, they learned to interact with each other and their audiences in meaningful ways. After years of family and employer priorities having taken precedence over Duo Echo, they are performing together again. 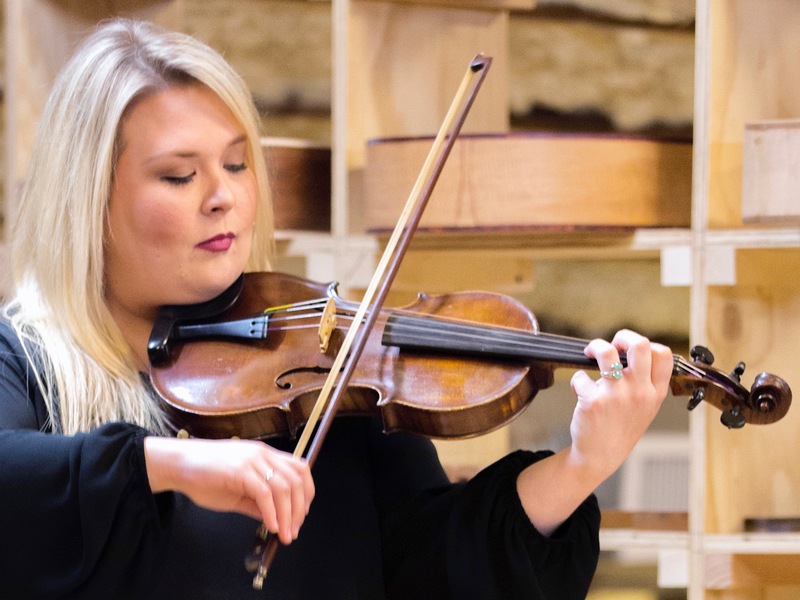 “It has been a great joy to us in the past couple years to return to our group’s roots and to perform once again in intimate community settings such as the Jule Collins Smith Museum of Fine Art,” said Jennifer Pifer. One of the pieces they have played and loved since the beginning of Duo Echo is Poulenc’s “Sonata for oboe and piano.” “The Poulenc sonata is one of the absolute saddest pieces in oboe repertoire,” Jennifer PIfer said. “It’s just heartrendingly sad.” She says people seem to love it because it draws forth such strong emotion. In contrast to Poulenc’s piece, Jennifer Pifer uses words like “charming and delightful,” and “sweet and carefree,” to describe the Mortensen sonata. But playing the music is not a carefree process. She says the piece requires a lot of precision to get the composer’s ideas across to the audience. Jennifer Pifer says Mortensen wrote using melodies that overlap, sometimes in complex ways. And though the melodies are related, it isn’t often in a way that is easy to hear. “It’s not really contrapuntal, but it works out,” she said, meaning that it doesn’t quite sound like a conventional melody-against-countermelody situation. Paladilhe wrote “Solo pour Hautbois” as a graduation piece for the Paris Conservatory. If oboe students passed their performance of the piece, they could graduate, no matter how young they were. “I love this piece because it is very clear that it was written to highlight the technical prowess but also the individuality of the musician,” Jennifer Pifer said. 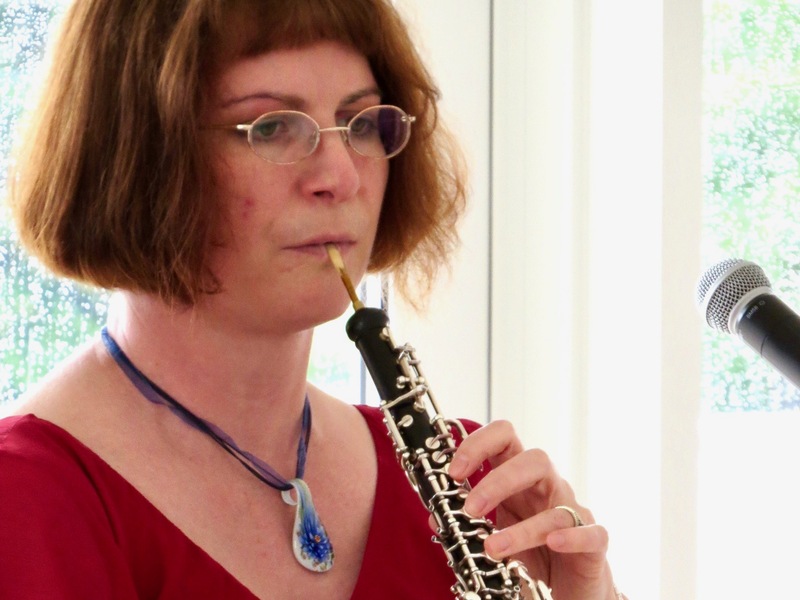 She explains by saying there are parts written to give the oboist a lot of freedom to shape the melody, letting her improvise with changes in tempo and volume to make it her own. In contrast, she says Still’s piece, “Incantation and Dance,” was written to sound like it is improvised, but in fact has very specific instructions so it will sound exactly as the composer intended. 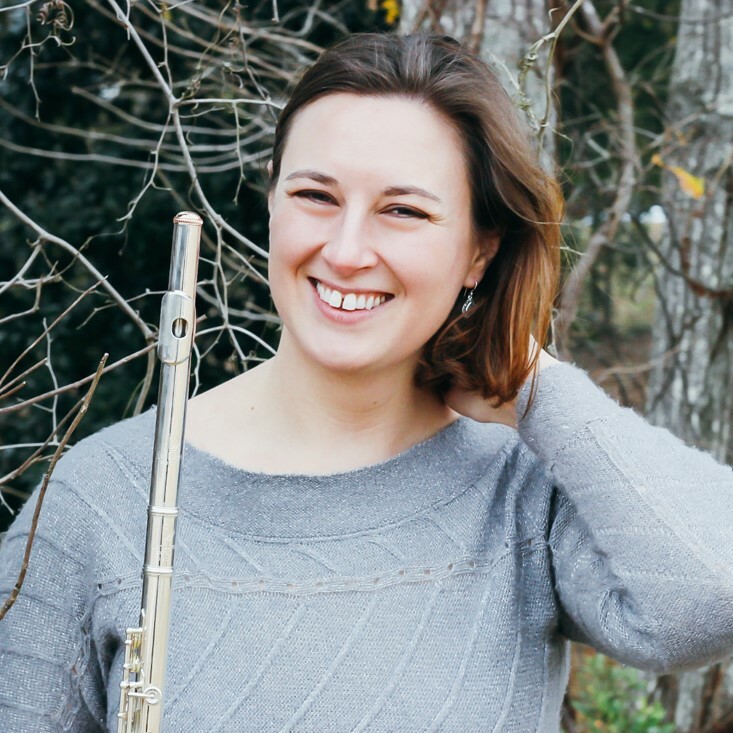 Jennifer Pifer is a freelance oboist living in Auburn who performs with area chamber and church orchestras. Past guest appearances have included the Oxford Chamber Orchestra, the New Century Players, the Bardsdale Vespers Orchestra, and the Temple City Guest Orchestra. She teaches oboe and reedmaking in her private studio. A Senior Lecturer at Auburn University, Joshua Pifer teaches Piano Skills, Functional Piano, Music Skills, and Applied Piano. 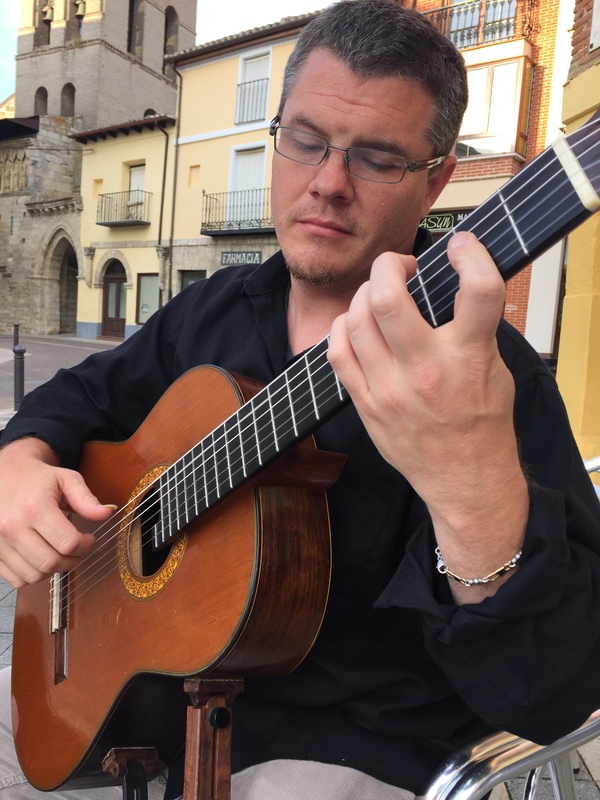 In summer, he teaches at Blue Lake Fine Arts Festival and previously taught at Florida State University and the Orfeo Music Festival in Vipiteno, Italy. 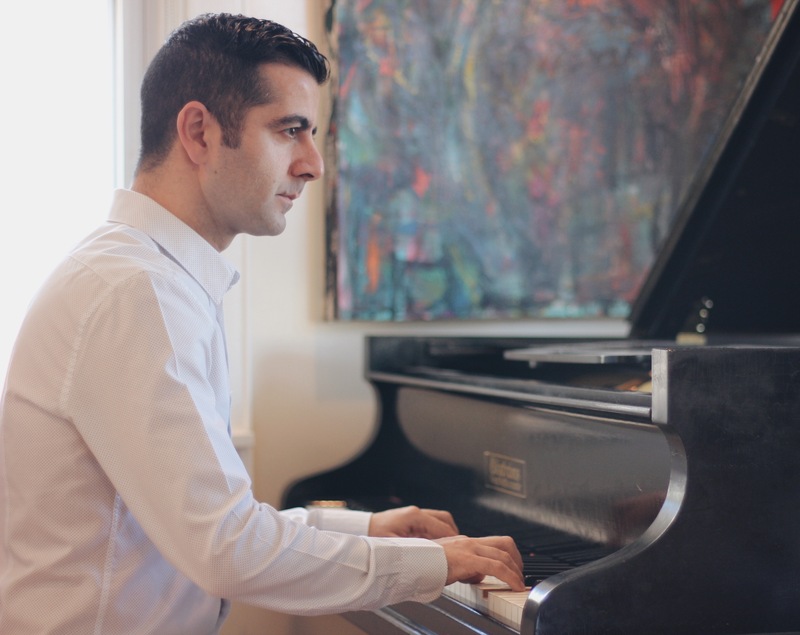 His first solo CD, “Alexander Tcherepnin My Favorite Piano Works,” was released in 2015. 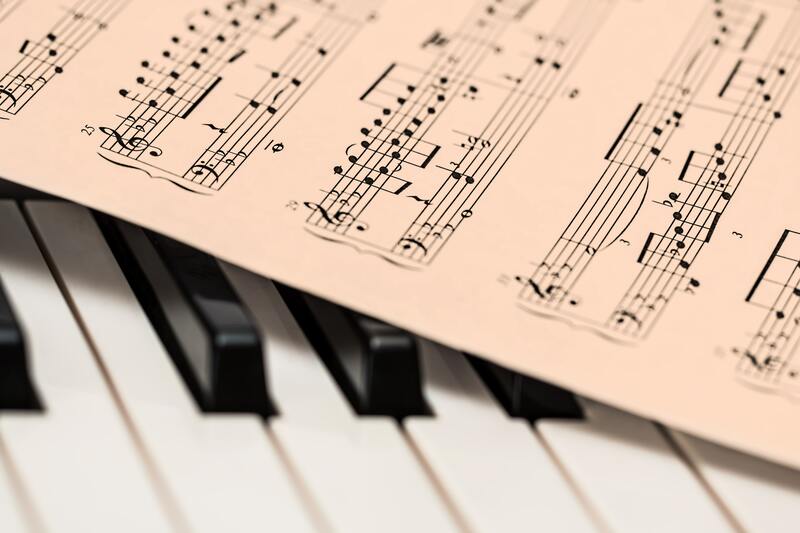 On Thursday, April 19, from noon to 1:00 in the Grand Gallery, the series will present a free concert by members of the Auburn University piano studio led by Dr. Jeremy Samolesky. 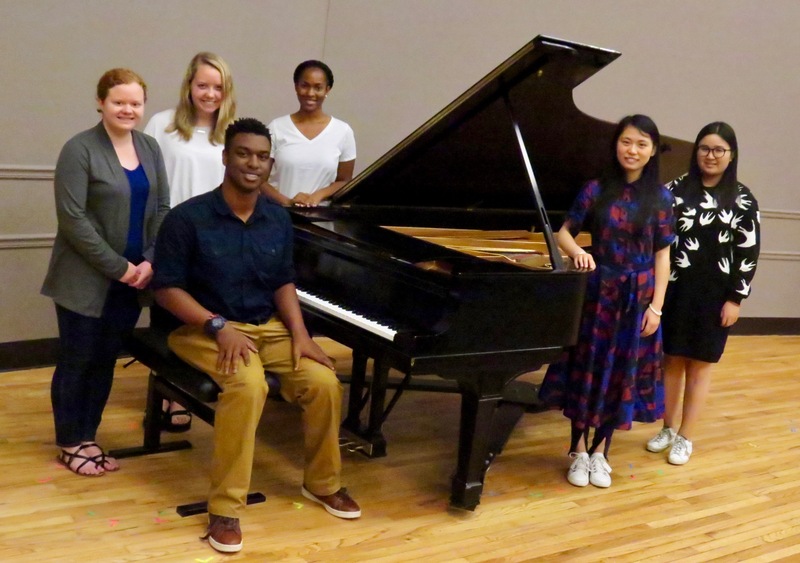 Jordan Barnett, Jinjin Chen, Yongyu Chen, Emma Beth Fisher, Brittany Lee, Sarah Niedzwiecki, and Caroline Smith will perform music by Joseph Haydn, Claude Debussy, and Johannes Brahms. Click here for more about the performers and the full schedule for spring 2018. The performance is supported in part by a gift from Helga Geyling in memory of Tom and Ruth Wright and by an anonymous gift. In 2009, Tom and Ruth Wright donated to the museum the 1972 Steinway piano that is used for many of the series’ concerts. Earlier this month, Samolesky’s students presented a concert at Goodwin Hall entirely of Debussy’s works from his first book of préludes. Thursday’s concert will include some of these préludes. This year is the 100th since the composer’s death. Barnett will play the eighth prélude. He says it has a lot of four- and five-note chords which help him with voicing. Voicing means playing the melody lines so that they can be heard above notes and chords that serve other functions. 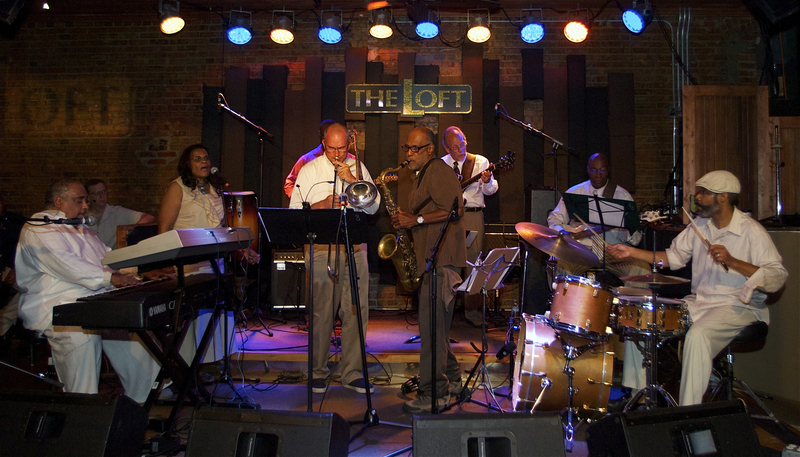 “I think of it almost like a jazz piece,” Barnett said, adding that jazz often presents its melodies in a similar way. “I’ve been playing mostly jazz and Gospel since I was little.” A freshman, he is also studying mechanical engineering. Smith will play the first prélude. She says this piece also presents voicing challenges that include parts where the melody is in the middle of the chord, rather than at the top. “I think it’s pretty,” she said, adding that it is slower and has a calming feeling. Smith, a sophomore, has been playing piano for nine years. She also plays tuba in the Marching Band, having won auditions on tuba for honor bands and All State Bands in high school. Youngyu Chen will play Debussy’s eleventh prelude. “This prélude is a playful, elfin dance,” said Chen. A freshman from Changsha in the Hunan province of southern China, she considers music to be integral to her life, having played piano since age five. 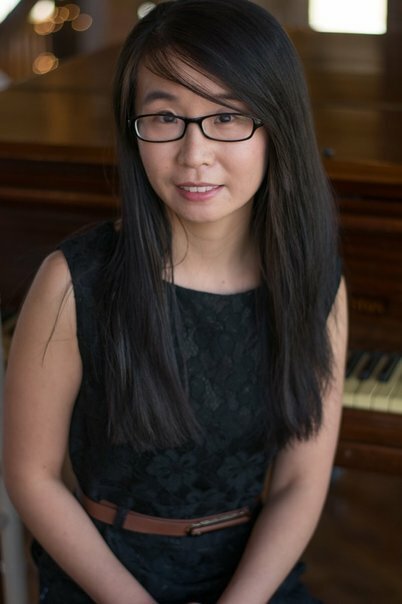 Sophomore Jinjin Chen from China’s Fujian Province switched her major to music this year, having only been playing piano since she was a teenager. She will play the twelfth prélude. “It’s very cute and interesting and can make other people very happy,” she said. Fisher will play Debussy’s fourth and fifth préludes. She says number four is challenging, because of the many character changes, and number five is very quick. Throughout middle and high school, Fisher won awards in state competitions. Now a junior at Auburn, she has taken part in a two-week music festival in Vipiteno, Italy, and will perform a full recital Thursday night at 6:00 p.m. at Goodwin Hall. Niedzwiecki and Ye will also play Debussy préludes. Niedzwiecki is a singer and horn player studying to be a band director. Ye is a composer and an accomplished harpist. 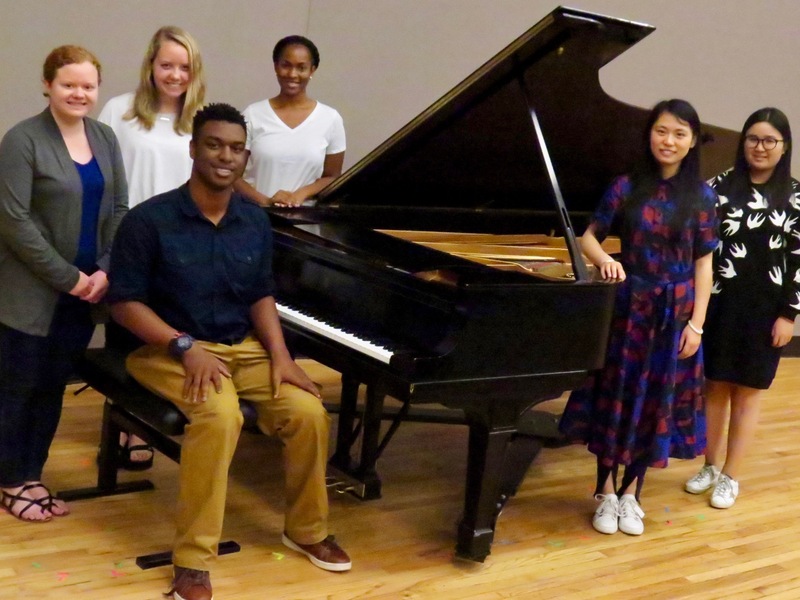 Both pianists are sophomores at Auburn. Bookending the Debussy works will be a sonata by Haydn, played by Lee, and a rhapsody by Brahms, played by Fisher. Lee is a freshman from Anniston. In high school she was named Outstanding Accompanist of Alabama for three years in a row and was awarded the Glenda M. Potts Music Scholarship. Lee says she likes the Haydn sonata because it’s clean and articulate. “It’s more of a playful sound,” Lee said. It is a one-movement piece composed in the three-section sonata-allegro form commonly used by composers of western music’s Classical Period, when Haydn lived. Fisher says Brahms, a Romantic composer, used a modified version of sonata-allegro form when he wrote “Rhapsody in G Minor.” She says the first of its three parts is dramatic and passionate. Afterwards is a quiet, intimate chordal section marked “sotto voce.” “It’s almost like an under-your-breath type of sound,” she said. Gradually, it builds to the final section of song-like melody. On April 26 at 5:30 p.m., Jule Collins Smith Museum of Fine Art invites Ira Hill to the museum for an hour long Meet and Greet with Art Enthusiasts, the museum’s newest membership level. As a museum member, there are hundreds of resources at your disposal to bring you closer to art. It’s access and engagement that excites the newest museum membership level, the art enthusiasts. 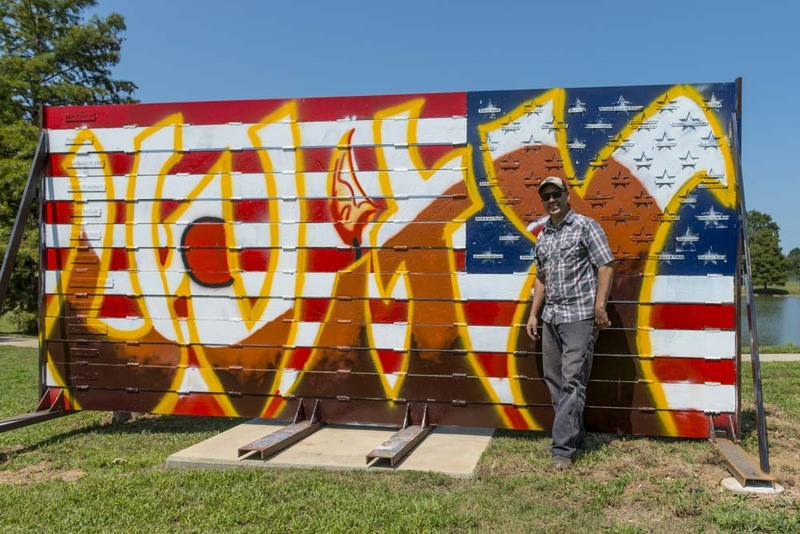 Hill’s sculpture, “American Expressions” is a social experiment, political awakening, and artistic representation of expression through an 8-foot by 16-foot steel sculpture of an American flag. 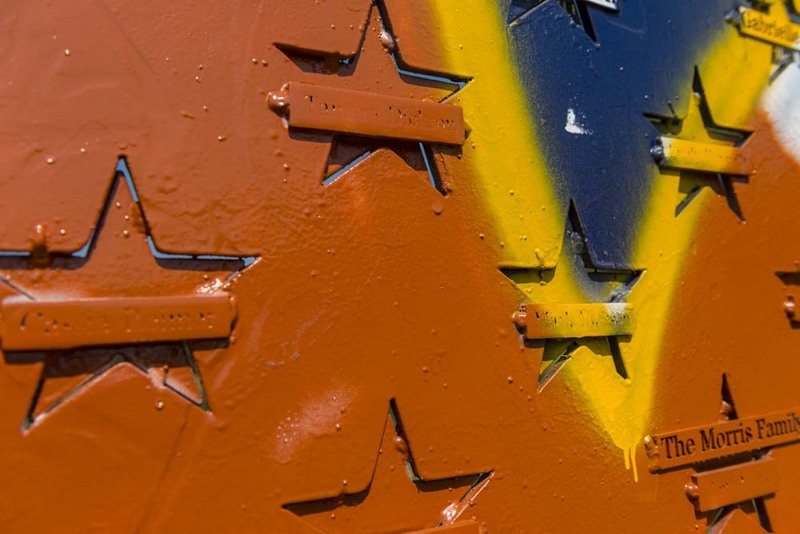 The flag was placed on the museum grounds in the fall as part of “Out of the Box”, the biennial outdoor sculpture exhibition and has since been the canvas for museum visitors to sign, sketch, and express themselves. Hill will be repainting the flag before Thursday’s event leaving a fresh canvas until the exhibition closes in mid-October. The “American Expressions” flag was toured throughout the United States in the months leading up to the 2016 presidential election. By allowing people to write directly on the flag, it became a document of their encounters and a place of expression for the people of our nation. Upon traveling to the next destination, the flag was repainted, absorbing the expressions of the previous community, weaving thousands of voices together. If you’re an art enthusiast who likes meeting people and wants to engage with the greater art community at exclusive events and programs, join today and come meet Ira Hill! 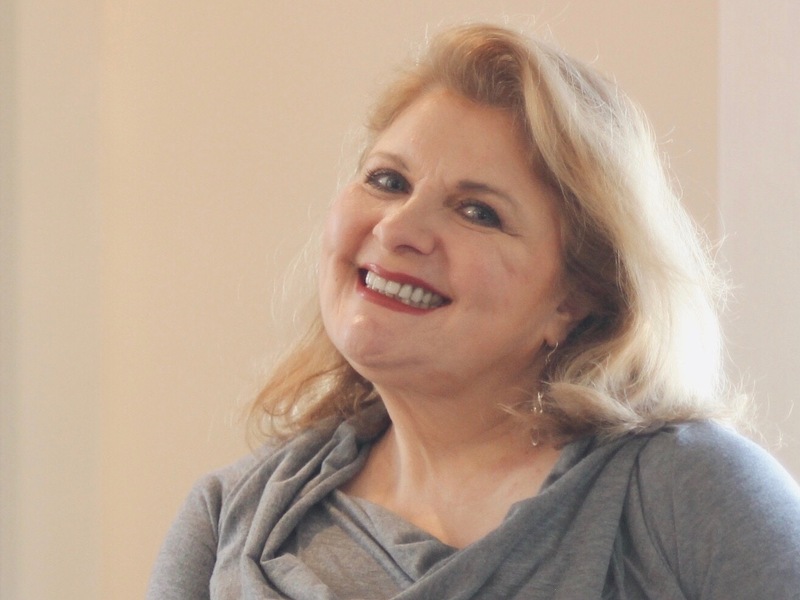 On Thursday, April 12, from noon to 1:00, the series will present a free concert in the Grand Gallery by soprano Janet Hopkins with pianist Armen Shaomian. The program will feature composer Olga Harris’s settings of texts by Erich Fried and Shel Silverstein and cabaret songs by William Bolcom and Arnold Weinstein. This program has been made possible in part by a visiting faculty travel grant from the Southeastern Conference and by a gift from Friends of the Series. Click this link for more about the performers and a full schedule for fall 2018. At the Met, Hopkins performed in operas such as “Die Walküre,” “Der Rosenkavalier,” and “Il Barbiere di Siviglia,” and toured Japan three times. Her biography lists appearances at Carnegie Hall and during the opening ceremonies of the 1980 Winter Olympics in Lake Placid. Shaomian has performed at venues such as the Royal Concert Hall and the Globe Arena in Stockholm, Sweden; the Sibelius Academy in Helsinki, Finland; and Orchestra Hall in Detroit, Michigan. He is Assistant Professor in Sport and Entertainment Management at the University of South Carolina, and is the founder and CEO of Armenize, Inc., an arts-consulting agency. Harris, a Russian-American composer, set Fried’s poems to music in “Hoff Nunc,” which the duo will perform Thursday. “The title means ‘hope,’ but actually the song has a lot of ideas about hopelessness,” Hopkins said. Fried was a Jewish-born Austrian poet who fled to England around the beginning of World War II. Shaomian says in 2017 Harris heard the duo’s performance of “Hoff Nunc,” and liked it so much she offered to write a piece for them. The result was “Swings,” a song cycle using poems by Silverstein. Silverstein, author of books such as “Where the Sidewalk Ends” and “The Giving Tree,” is known for writing simple poems, often using complex themes and humor. With song titles like “Hot Dog” and “The Fly is In,” it has a very different character than “Hoff Nunc.” Hopkins says Harris’ Silverstein settings look like they shouldn’t be sung by an opera singer. “I like to be a little bit silly,” she said. The duo will finish the program with a set of cabaret songs by Bolcom, a Pulitzer Award-winning composer. “While it’s kind of serious music, it’s also not,” Shaomian said. Hopkins says it’s serious in the sense that it takes a certain skill that’s different from what Hopkins sings in opera music. “Some of these are quite tricky to sing,” Hopkins said. Hopkins’ website is janetehopkins.com. Shaomian’s website is armenize.com. 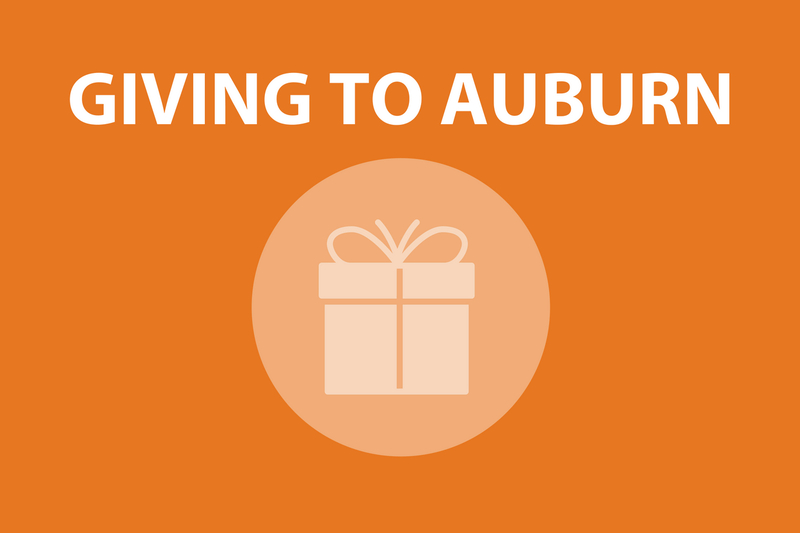 For more information, contact Scott Bishop, university Liaison and curator of Education, at bishogs@auburn.edu or 334-844-7014. On Thursday, April 5, from noon to 1:00 pm in the auditorium, the series will present a free concert by soprano Noemí de Silva with pianist Beibei Lin. The duo will be joined by guest recordist Doug Leonard. The program will feature music by Paolo Tosti, Giuseppi Verdi, Jules Massenet, Georges Bizet, Hugo Wolf, and Johann Sebastian Bach. Gifts from Helga and James Wilmoth, the Hamilton Gables Homeowners Association (in Memory of Aida and Hector Trau), and Anonymous Friends of the Series have helped make this performance possible. Click here for more about the performers and a full schedule for spring 2018 A Little Lunch Music. Though originally trained as a violinist, it was high-school musical theater that peaked de Silva’s interest in professional singing as a career. “It’s what hooked me,” she said. But she says when she won acceptance to the University of Florida’s music program, she learned her training would be in opera and art music. This turned out to be a fortunate change of direction. 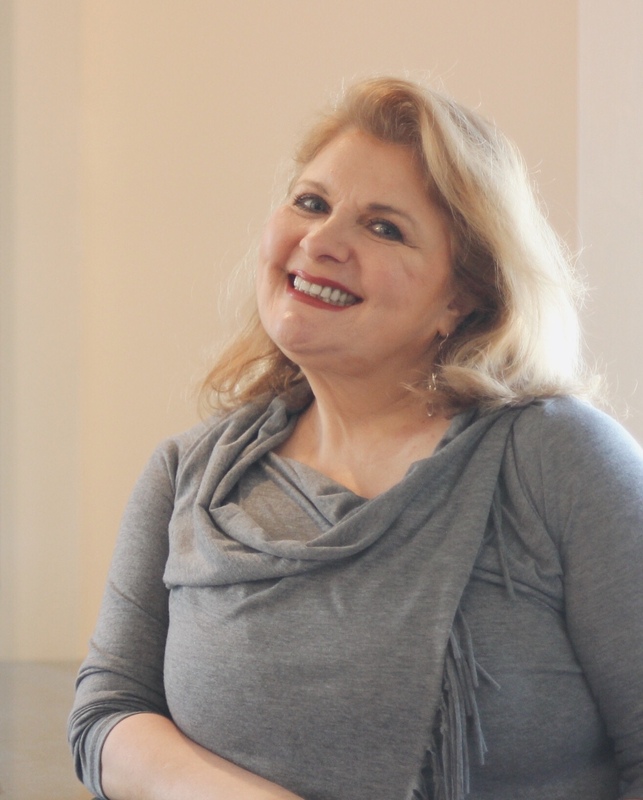 De Silva says her voice is one with a natural strength of volume and a style that tends to fit long, lyrical phrases, as heard in many operas. “Once I found opera, I really knew that it was the right fit for me,” she said. 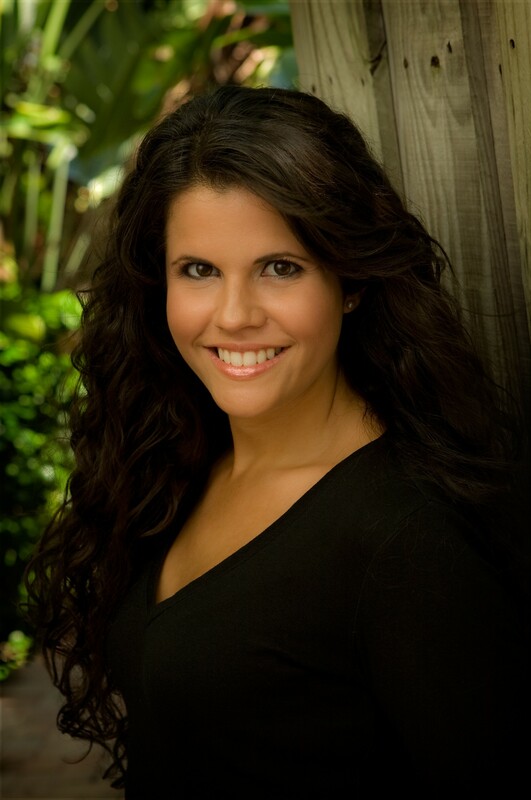 After the University of Florida, de Silva graduated with her Master’s Degree from Florida State University. She performed with the Spanish Lyric Theater in Tampa, Florida, where she played roles such as the title character in “Cinderella,” Julietta in “El Conde de Luxemburgo,” and Asia in “Agua, Azucarillos y Aguardiente.” She has also appeared in productions with Opera Tampa, Florida State Opera, and St. Petersburg Opera. In classical or concert singing, music is generally divided into art song or opera. For instance, in the “mélodies,” or French art songs, of Claude Debussy, de Silva says the lines in the piano and voice in large part move independently of each other. But Massenet, who lived around the same time as Debussy, was known for his operas, and composed his art song in an operatic style, with the piano functioning more to support the voice’s melodic lines. De Silva will sing three mélodies by Massenet. These mélodies by Massenet deal with objects and their stories. De Silva says one is a plaintive song about the singer’s hands and how well-loved they have been. Another is about a grandmother’s fan and the secrets it must know. A woman’s fan was once used as a subtle way for a woman to give messages to someone with a romantic interest. “The fan had its own language,” de Silva said. The duo will perform two art songs by Tosti, an Italian composer. Like Massenet, he also wrote in a style similar to opera. “It’s just very schmaltzy and lush,” de Silva said. Squarely in the opera category on Thursday’s program will be arias by Bizet and Verdi. De Silva will perform Bizet’s “Je dis que rien ne m’épouvante” from his opera, “Carmen.” In the aria, translated “I say that nothing can frighten me,” the character Micaëla sings a prayer for boldness to confront Carmen, a crafty and strong-minded seductress who is making life difficult for Micaëla and her family. In Verdi’s “Otello,” the character Desdemona sings another prayer, the “Ave Maria” from the Catholic mass. She knows that she is about to be killed by Otello, who believes wrongly that she has been unfaithful to him. “It’s a very sad, supplication prayer,” de Silva said. De Silva says naturally bigger voices like hers work well with music by composers in the operatic style of the Romantic Period during the mid-to-late nineteenth centuy. She says during that time, women singers began to be better trained to project sound, and were able to balance with large orchestras. Earlier, such as during Mozart’s time and before, women’s singing roles were lighter in nature. Although Mozart doesn’t demand as much volume from his singers, this music often uses more notes, quick ornaments, and leaps of large intervals, which can be challenging for singers with bigger voices. Outside of operatic music, de Silva and Lin will be joined by Leonard to perform Bach’s “Coffee Cantata,” a comical piece written in praise of coffee. They will also perform two songs from Wolf’s “Book of Spanish Songs.” Wolf was a 19th-century Austrian composer known for his lieder, or German art song. 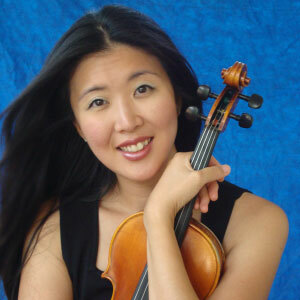 Lin debuted as a soloist with the MasterWorks Festival Orchestra at age seventeen. She recently performed at the International Double Reed Society Conference and at the Women Composers Festival of Hartford. 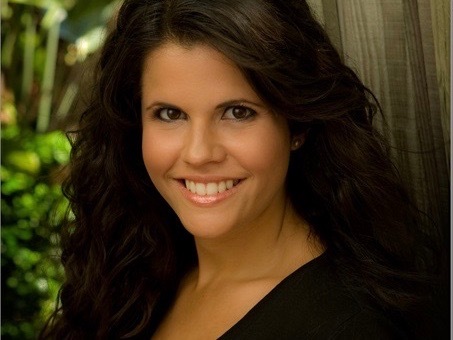 She presents guest artist recitals and masterclasses and serves as an adjudicator throughout the United States, often lecturing on topics relating to music and sports performance. She teaches at Columbus State University. Leonard has been a math professor at Auburn since 1981. 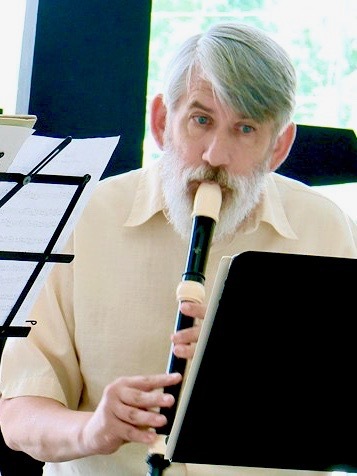 He has been playing early music for over 50 years, mainly on baroque recorder and baroque flute. He is an avid supporter of early music in both Atlanta and Birmingham. On Thursday, March 29, from noon to 1:00 pm in the auditorium, the series will present a free concert by Wolf and Clover, an acoustic quintet heavily influenced by Celtic and Irish music traditions. The band is composed of Justin Belew (accordion), Jeremy Bass (guitar, though not appearing on this date), Jessica Bennett (fiddle), Matthew McCabe (banjo and bouzouki), and Stephanie Payne (winds). The program will include original music and interpretations of traditional tunes and songs. Gifts from William J. Wilson, Linda Anderson, and Anonymous Friends of the Series have helped to make this performance possible. Click here for more about the performers and a full schedule for A Little Lunch Music, spring 2018. 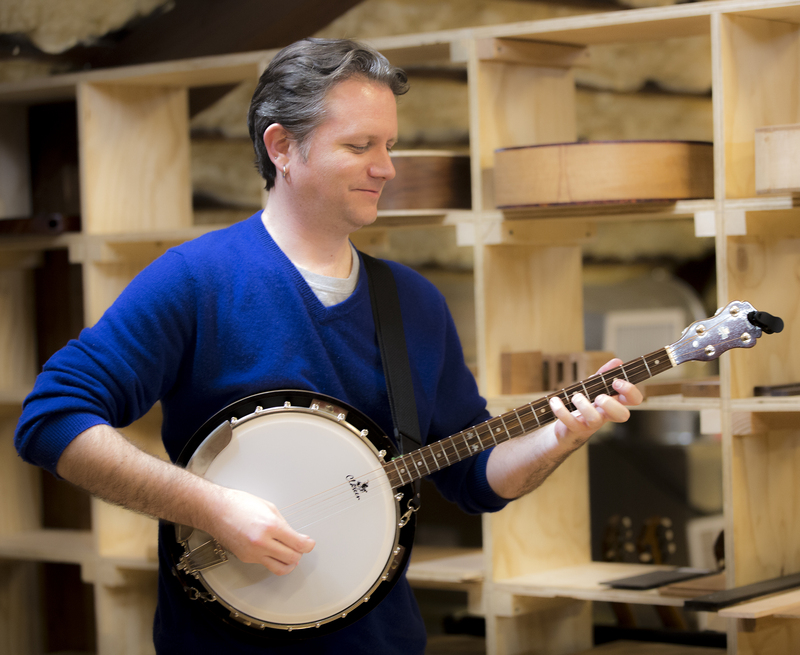 McCabe is Assistant Professor of Audio Technology at Columbus State University, holds a Ph.D. in Music Composition, and plays banjo and bouzouki in the band. He says the group’s origins come from a few years ago, when a church in Columbus needed Irish music for St. Patrick’s Day. He, Payne, Bass, and a violinist were hired to play. Soon after that gig, Payne and Bass left Columbus to pursue graduate degrees in music. After graduate school, Payne returned for a job running the Youth Orchestra of Greater Columbus, and McCabe approached her with the idea of starting a band. Both had grown up listening to Irish music. They recruited Belew, a music producer, to play fiddle for the project as well as guitarist Robert Sharpe. Sharpe moved to Athens, and Bennett was brought in on fiddle, so Belew switched to guitar until Bass returned to Columbus and joined the band. Now, Belew plays mostly accordion and Bass plays guitar and mandolin. Payne plays flute and whistle. “We all instrument-switch quite a bit,” McCabe said. Irish music was a big part of both McCabe and Payne’s upbringing, and the music of Wolf and Clover uses much from that tradition. 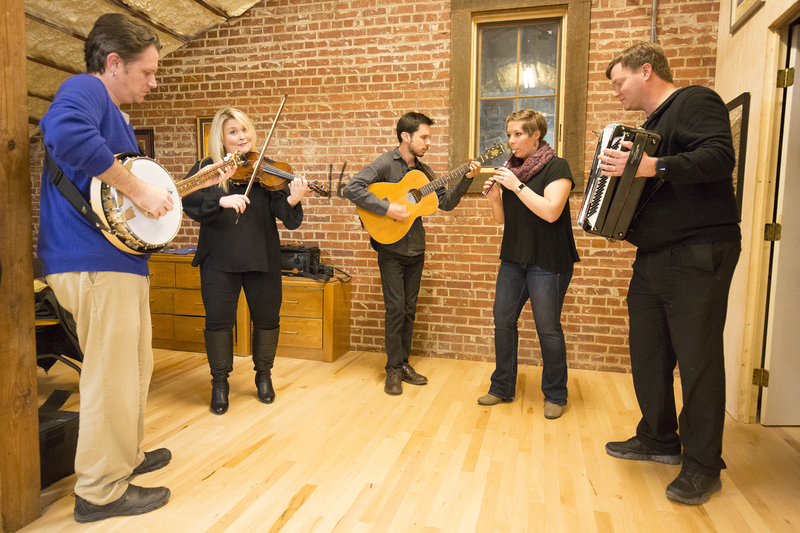 Their recently-released CD, “Wolf & Clover,” includes sets of reels, jigs, and airs, and some Irish songs including one, “A Chailín Álainn,” which McCabe sings in Irish. But, though the group is billed as an Irish band, McCabe says its members have diverse musical backgrounds. “None of us grew up learning traditional Irish music,” he said, adding that none of them grew up on a farm in Ireland. Rather, influences include bluegrass, folk, blues, rock, classical, electronic, and experimental music. With her father a Civil War re-enactor, Payne even played Civil War music as a child. Diverging from tradition, the group also performs original works and its own versions of American folk and blues tunes. “I’m a big proponent of being aware of what’s around you,” McCabe said. He says they take music they like and reinterpret it to become their own, showing off the strengths of the group’s members. The band’s website is wolfandclover.com.